Is a “common language” enough to solve the finance gap for Sustainable Energy Asset (SEA) projects? The IGBC invites you to join the May’s Green Building Network meeting to learn more about finance currently available for sustainable energy asset projects, and the requirements of investors. The discussion will start with a presentation from Caroline Milne of Joule Assets – Europe. Caroline will share her practical experience processing real projects and matching them to finance through the eQuad platform. 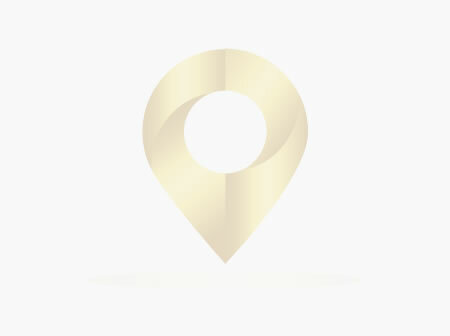 The Green Building Network is an industry forum where participants can receive peer to peer updates on current trends in sustainable construction and build their network connections in an informal setting. The Green Building Network aims to bring people together who are interested in transforming the way we build, to share ideas, learn strategies, and connect with like-minded practitioners. 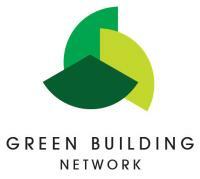 The network aims to promote collaboration among individuals and organisations and to advocate for sustainable building. At the Green Building Network you can choose the topics on which to focus, access relevant presentations, join lively discussions and network with a range of building professionals. Subject matter is decided on by the group include NZEB standards, Health & Wellbeing, environmental certification and more. The network will meet on the last Wednesday of every month | 18:00 – 20:00 | IGBC, 19 Mountjoy Square East. Please get in touch with alice@igbc.ie if you would like to suggest a topic, make a presentation or share a case study at the Green Building Network.